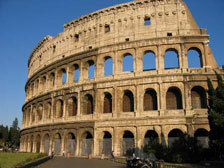 Visits to: Rome, Florence, and the Chianti Region. Three (3) nights in Rome and two (2) nights in Florence. One (1) wine tasting in Chianti. Rome: Conciliazione or Dei Mellini. 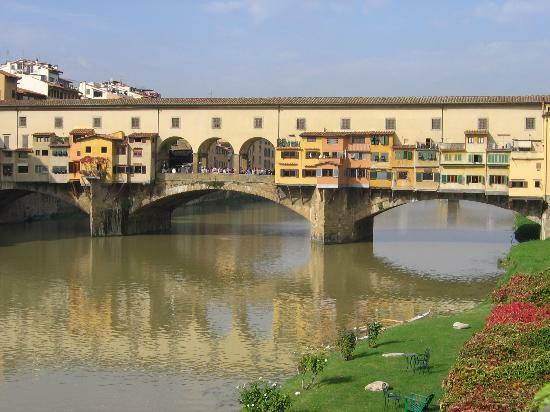 Day 06: Florence - U.S. Please note, documents are not available for Smart Tours until approximately three (3) weeks prior to departure. Documents may be provided electronically.